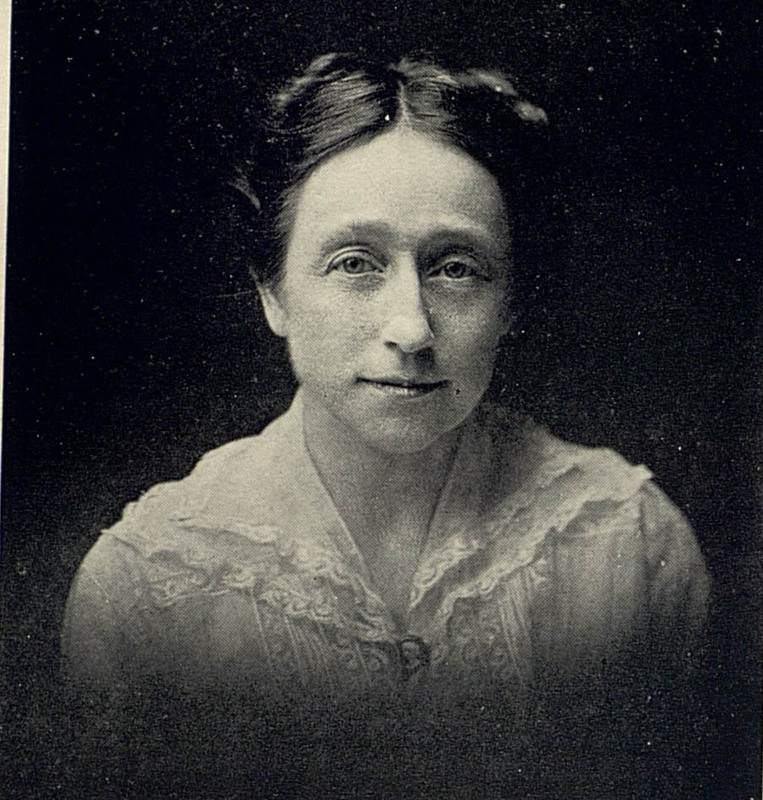 Mary E. Sweeny was an internationally known authority on home economics and family relations. 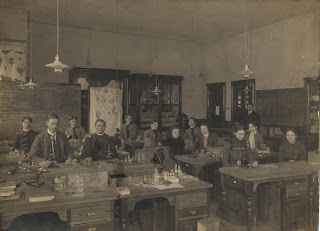 Sweeny was connected with the department of home economics at UK since she earned her postgraduate degree from Columbia University in 1912. Upon arriving at the University of Kentucky, Sweeny contributed greatly to the rapid growth of home economics and her untiring efforts were given credit for the establishment of the department of home economics to the college of home economics. Before become Dean of the college, Sweeny was a specialist in home economics extension for five years – this was done in cooperation with the United States Department of Agriculture and the college of agriculture at the University of Kentucky. 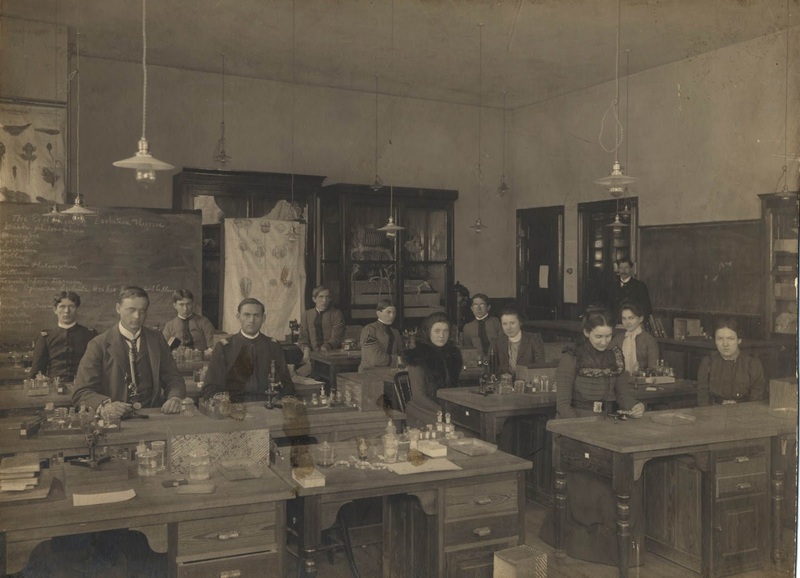 Sweeny contributed greatly to the betterment of general living conditions in rural areas, to the introduction of hot school lunches in rural schools, and to the addition of courses in cooking and sewing in elementary and high schools in the state of Kentucky. 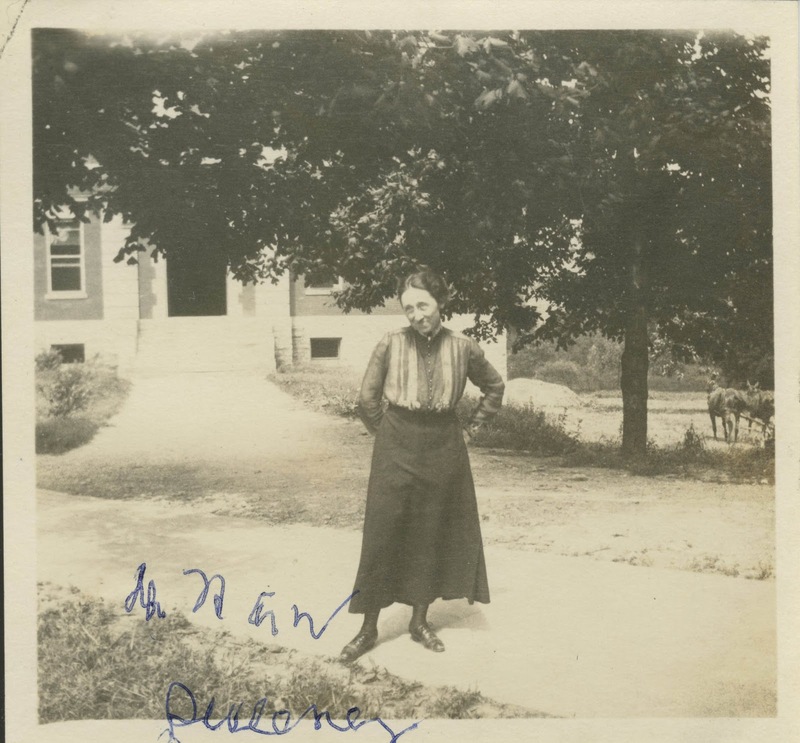 Sweeny was head of the department of home economics from 1913-1916, dean of the college from 1916-1917, and again head through 1920. At that point she left to become director of the Merrill Palmer School in Detroit, Michigan where she worked for the next 25 years. Sweeny spent most of her life studying, teaching, and writing about nutrition and child growth. 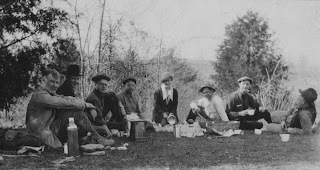 During World War I, Mary and her sister, Sunshine Sweeny went overseas as canteen workers with the American Army in France and the Army of Occupation in Germany. In 1946, Sweeny went to India where she was a visiting lecturer and adviser to all women’s group in bettering child conditions. The trip was arranged by Agriculture Mission, Inc. and Sweeny was invited by the All-Indian Women’s Conference. Sweeny had previously spent three months in India during 1939 when she became interested in Indian customs, government and opportunities. She spent a total of 15 months and did extensive research. After her work in India, Sweeny went to China where she spent five months with schools that provided training for Child Welfare Workers or had home economics departments. In 1958, the UK Home Management House was named for Mary Sweeny. The Mary E. Sweeny house at 644 Maxwelton Court was opened for senior students in the Home Economics School. Students lived in each of the houses for a period of six weeks, and then rotated. Gas or electric appliances were used in the kitchens to enable them to become acquainted with the different types of cooking facilities. The houses were meant to represent what was typically being done in houses of the day. Sweeny was a past president of the American Home Economics Association and an honorary vice president of the Biochemistry Society. She was a native of Fayette County and the daughter of Dr. W. O. Sweeny and Margaret Prewitt Sweeny. Mary Sweeny passed away in 1968. 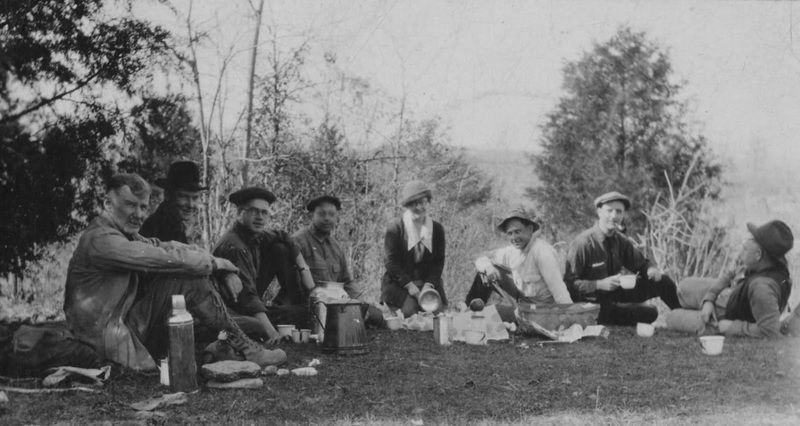 Arthur McQuiston Miller was born in the countryside of Eaton, Ohio on August 6, 1861. 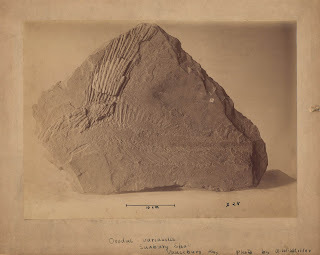 One of his pastimes was trilobite hunting in the Niagara limestone quarries in the region and thus began his interest in geology. 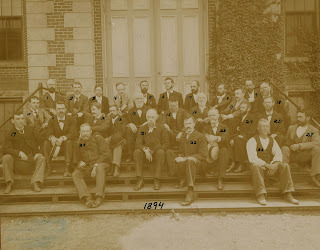 Miller attended Eaton public schools and in 1880 matriculated at the University of Wooster, transferring to Princeton University in 1883, and graduating in 1884. 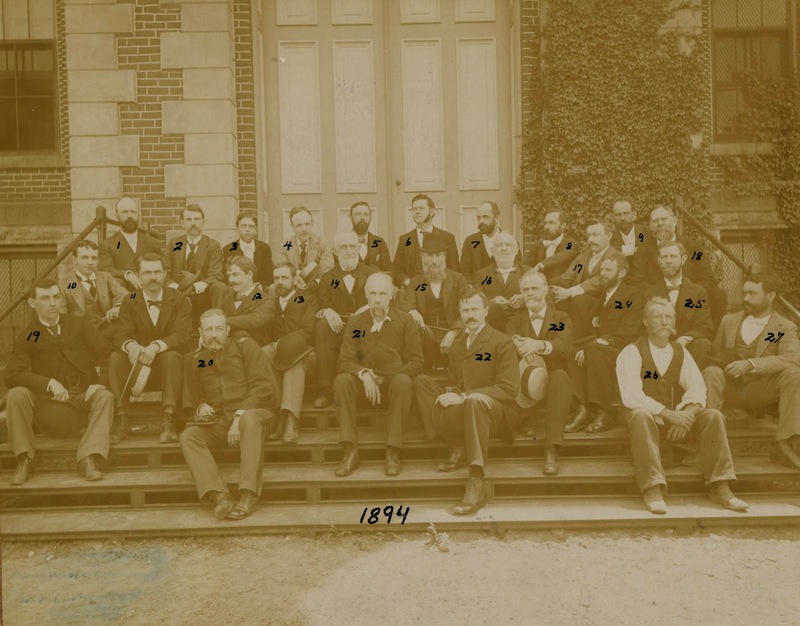 For several years Miller served as principal in Eaton High School but returned to Princeton where he earned a master’s degree in 1887, continuing as a fellow in 1888-1889. 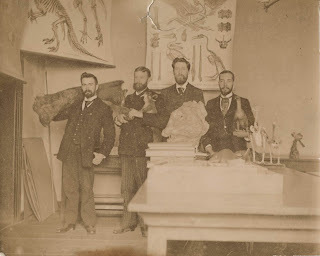 Miller spent a year as professor of natural history in Wilson College, spent another year studying abroad at the University of Munich, and he came to the University of Kentucky in 1892 as professor of geology. He remained at the University until his death in 1929. During Miller’s tenure at UK he served as professor of geology and zoology from 1895-1911 and as Dean of the College of Arts and Sciences from 1907-1917. He was remembered by his students as an effective teacher who was honest and frank. He headed a department and entered UK in its infancy when, among other challenges, funds were meager. Many Kentuckians (and others) were against teaching the principles of evolution, a matter that state legislatures took up to answer the question of whether it could be taught in state supported institutions. In the years leading up to the famous Scopes trial, Professor Miller remained frank in his support of the teaching practice. 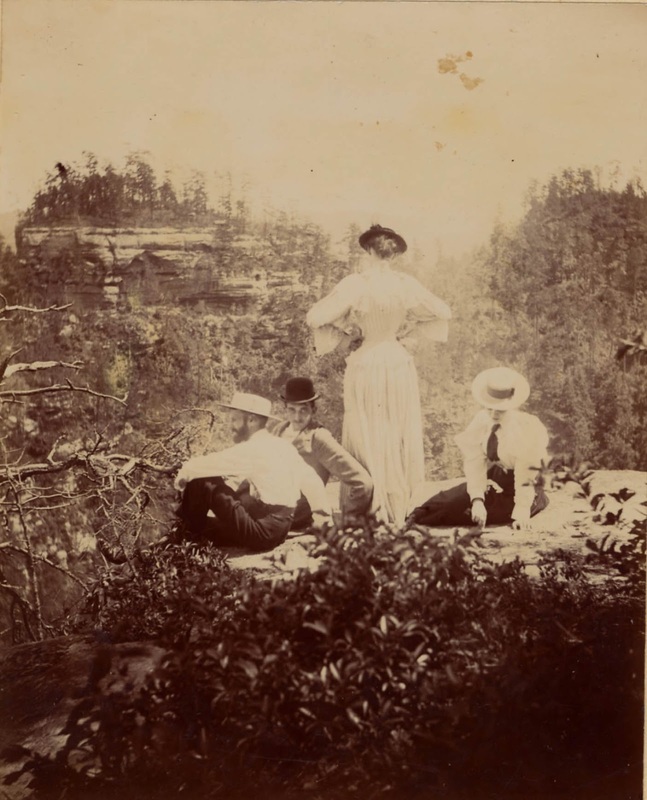 Miller made many outstanding scientific contributions to the study of Kentucky Geology. He was involved in the early days of Kentucky geological work. 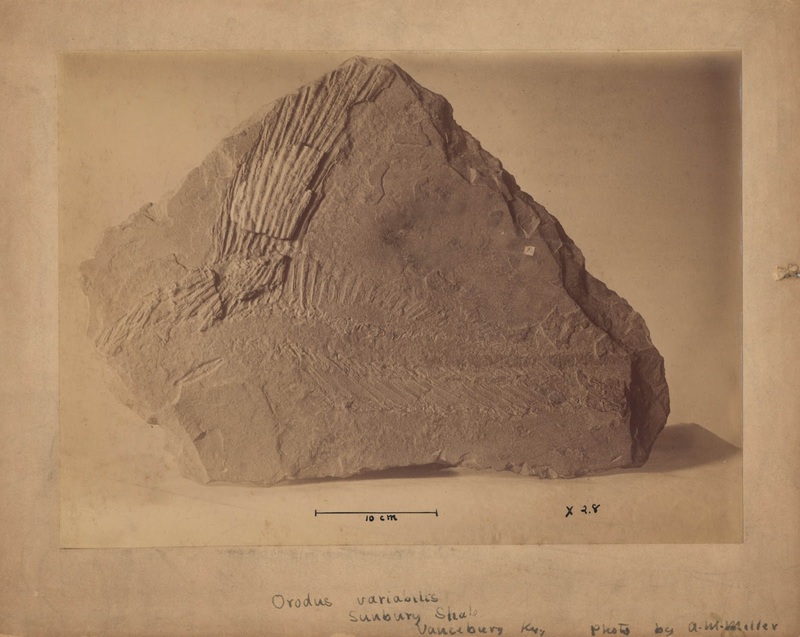 Among his areas of research included the stratigraphy and paleontology of the mid-Ordovician formations of central Kentucky. For the Kentucky Geological Survey he undertook field studies of the succession and correlation of the lower coal beds of eastern Kentucky and the mineral veins of central Kentucky. In 1919 he prepared “Geology of Kentucky” that was published by the Kentucky Geological Survey. In his later years he researched Kentucky meteorites and studied rock shelters. Miller Hall is located in the central campus across the plaza from the Patterson Office Tower. It houses Undergraduate Studies, the Gyula Pauer Cartography Lab and other Department of Geography offices, and School of Architecture studios. Completed in 1898 as Science Hall, Miller Hall is one of four nineteenth century buildings still standing on the University of Kentucky campus. 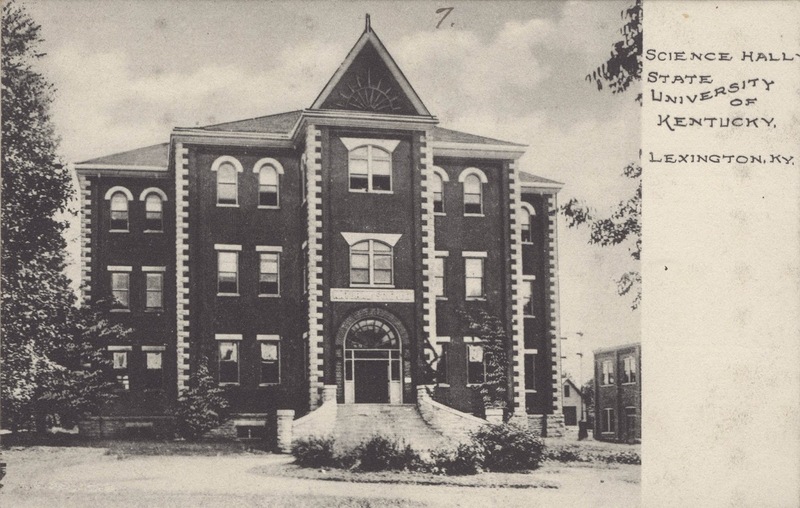 It has served as the home of Natural Sciences, a Horticulture Museum, Law, Romance Languages, the Kentucky Geological Survey, and the Honors Program. It was named Miller Hall in 1940 to honor Arthur McQuiston Miller, first dean of the College of Arts and Sciences and first football coach.